Leads IDinsight engagements, with a focus on learning partnerships with governments and the WASH, education and nutrition sectors. 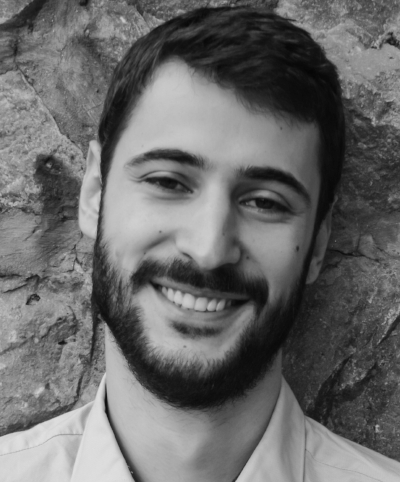 Clément Bisserbe is a Senior Manager at IDinsight, based in Dakar, Senegal. Clément leads the design and execution of projects in IDinsight West Africa's bilingual office. He has supported IDinsight projects with the governments of Ethiopia, Ghana, and India, and has led a partnership with UNICEF Philippines and the Bill and Melinda Gates Foundation to improve government sanitation and hygiene programming. He is passionate about maximising the potential of IDinsight learning partnerships to inform evidence-based and impactful programmatic decisions. He brings over five years of experience in designing and implementing RCTs and other quantitative and qualitative evaluations. Prior to joining IDinsight, Clément worked as a Senior Research Associate at Innovations for Poverty Action in Zambia, and with the International Growth Centre in London. Clément holds a bachelor’s degree in Economics and Political Science from McGill University and an MPA in Economic & Public Policy and in International Development from the London School of Economics & Political Science. He speaks French and English.